Looking for a way to save money on quality name brand and custom cloth diapers? The Big Book has fifty shops with almost 75 coupon codes! All exclusive savings that you won't find anywhere else. 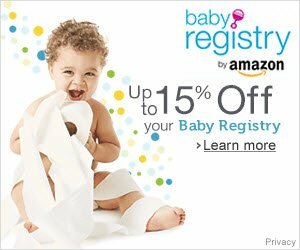 Save Money on cloth Diapers, wet bags, cloth wipes, wool, custom diapers and clothing, natural home and beauty, baby carriers and so much more! 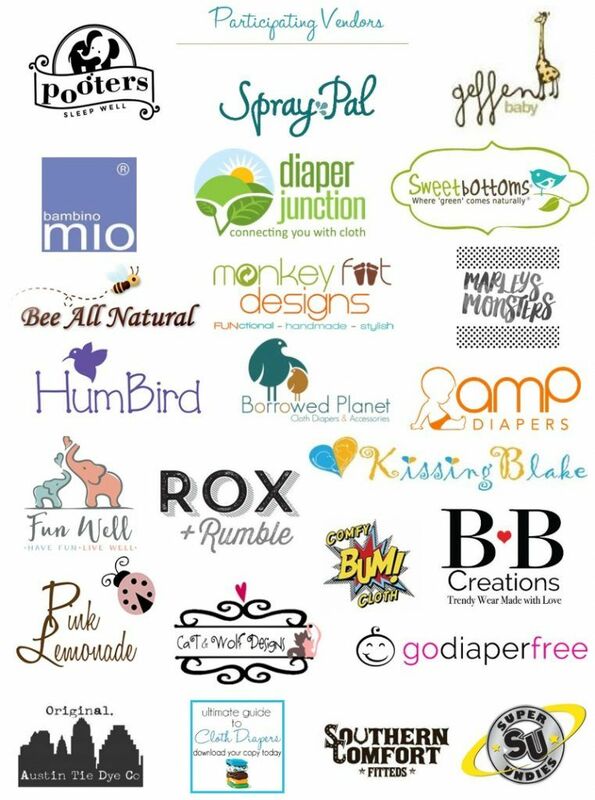 With over $ 1000 in exclusive savings from 50 retailers and manufacturers, our digital coupon book will help you cloth diaper for less! 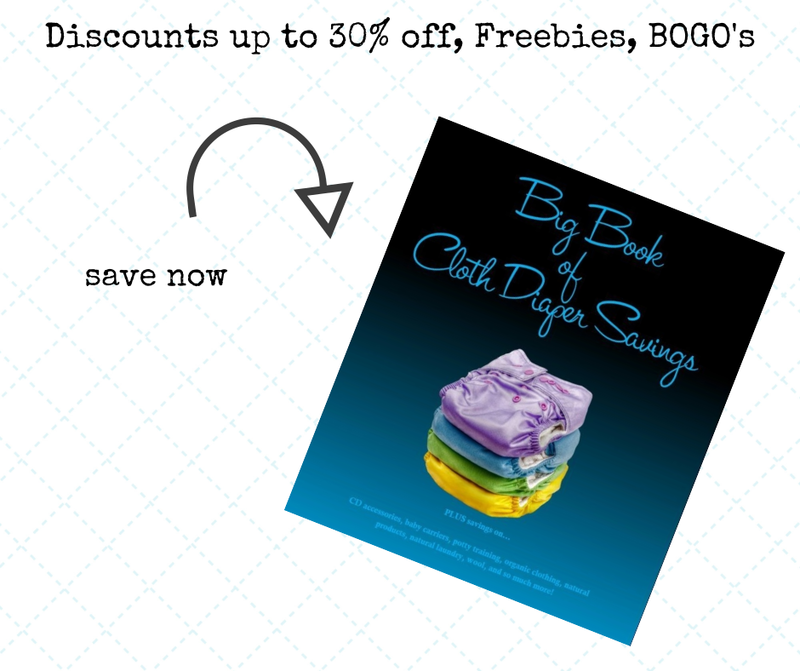 Thank-you for your interest in The Big Book of Cloth Diaper Savings! 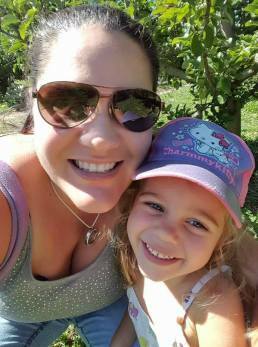 My name is Jenn, and I am the author and editor of Thinking About Cloth Diapers and All About Cloth Diapers. 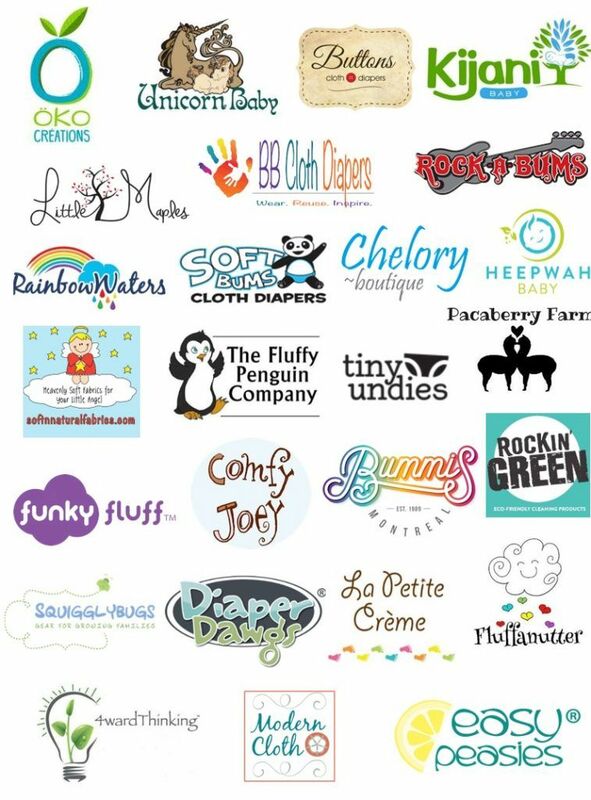 The Big Book of Cloth Diaper Savings has been created to introduce you to some of the companies in the cloth diaper community, and to take part in exclusive savings offers you won't find anywhere else on cloth diapers and accessories! Get started saving today! In most cases, you can re-coup the cost of your book purchase when you redeem just 1 coupon! Access our digital publication in PDF format on any device, including your tablet, smart phone, or computer! Love this book? Want to make extra money by telling your friends about it? Join our affiliate program - click here for more details!